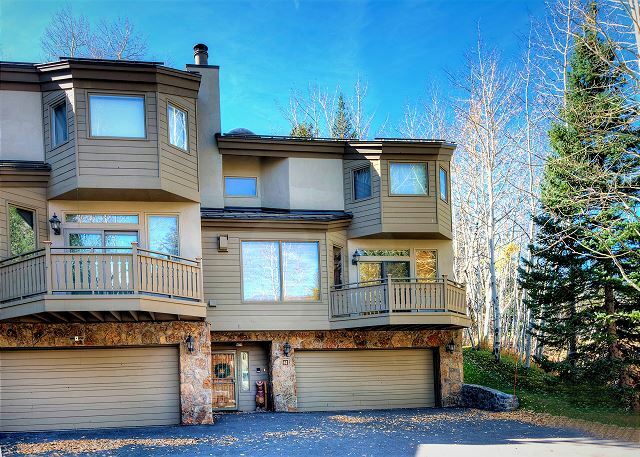 Managed by Gore Creek Properties, this spacious 3000 square foot townhome is located steps away from the first tee on the Vail golf course. 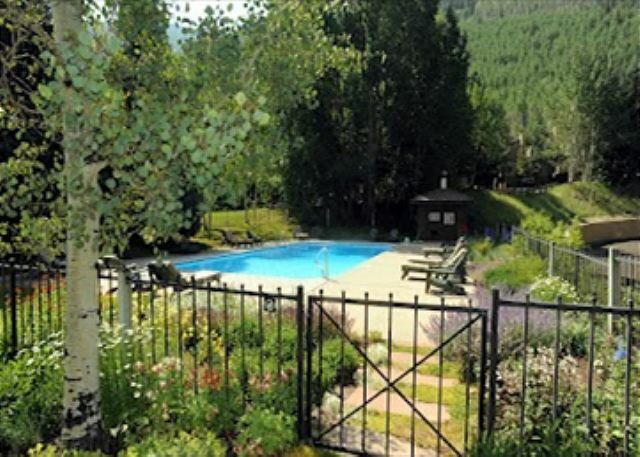 It is less than a mile to Vail Village, the Ford amphitheater and Betty Ford Alpine Gardens. 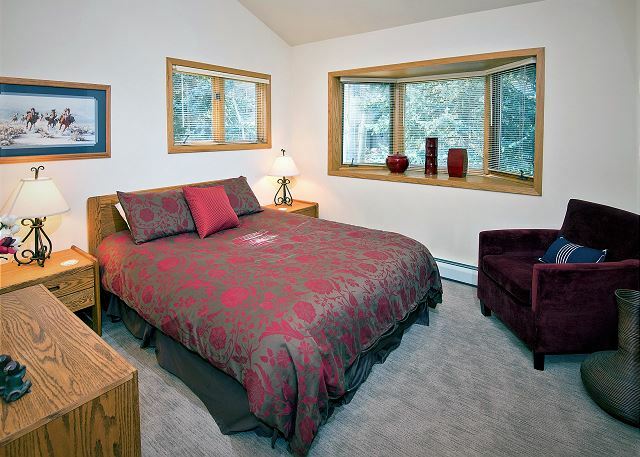 This property has 4 bedrooms, 4 full bathrooms and can accommodate 11 people. In addition, Gore Creek Properties manages the neighboring properties #54, #55, #59, #60 and #68 for larger groups wanting to be next to each other. 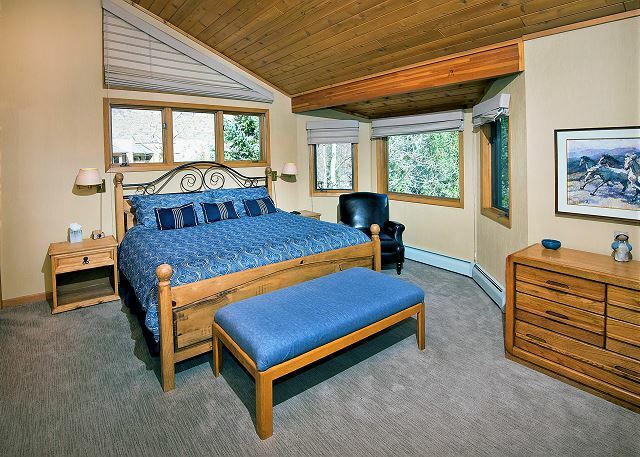 There are flat screen TV's in all the bedrooms and the living room. 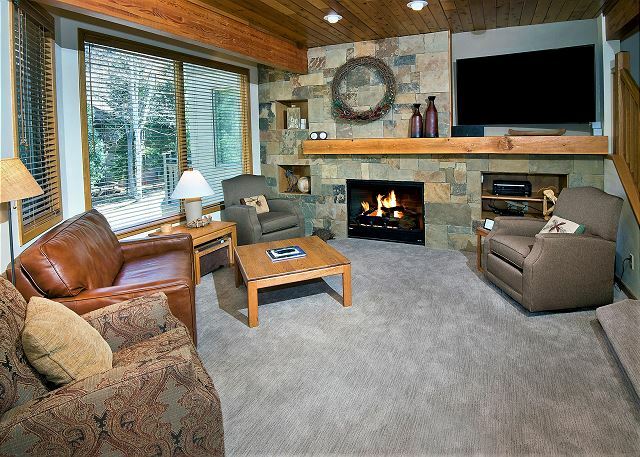 The sunken living room is spacious and has a wood burning fireplace. The dining area has a dining table for 8 and a breakfast bar with an additional 4 seats. 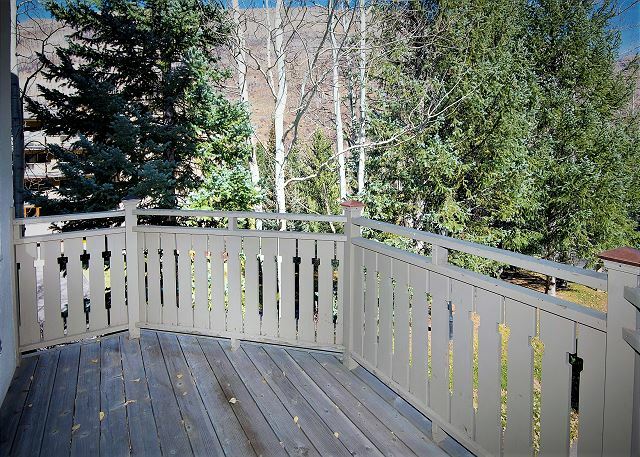 The outdoor patio has a grill, only available in the summer, and scenic mountain views. The complex is complete with a summer pool easily accessible from this townhome. There is an infra red sauna room as well as a steam shower. 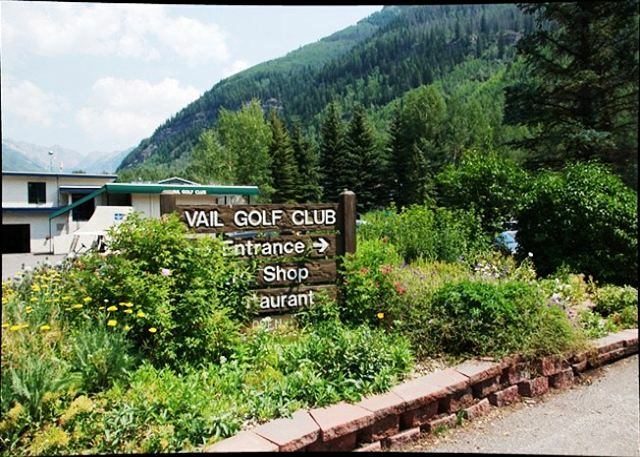 Outside your front door there are hiking and biking trails, fly fishing, Vail village and the Ford amphitheater. The free shuttle into the Village is a few hundred feet away from your door. Please no pets. This is a NON SMOKING unit. Our family thoroughly enjoyed our stay at this wonderful home. We felt very comfortable from the minute we arrived. 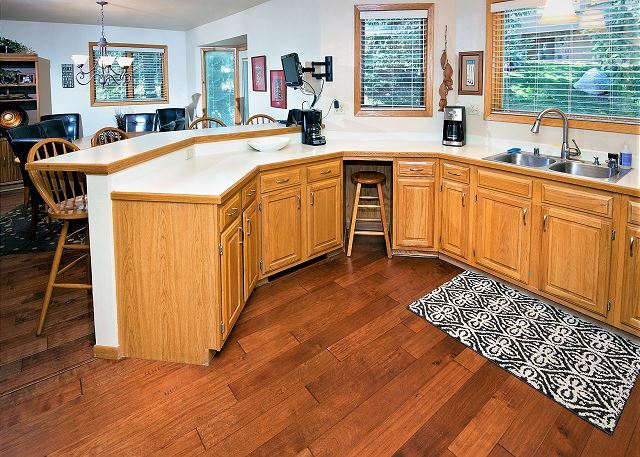 It’s very spacious and the location is excellent. The house and tone service were very good, the only problems we had , were that the boiler failed, and that the mattress in the main bedroom is in bad shape. 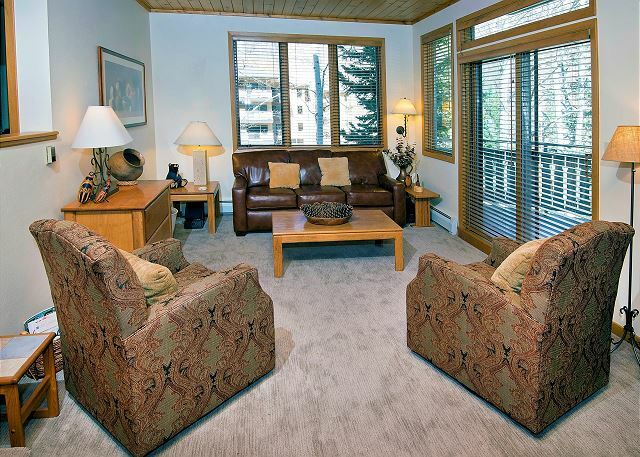 Excellent location across street from golf course clubhouse, a 5 minute bus ride from golden peak access to ski area. The property itself, spacious, very well equipped and maintained, no complaints at all. A hot tub in the unit ,no pool access if that matters to you ( it didn't to us), overall a pretty luxurious condo. The 3 story townhouse was very comfortable. 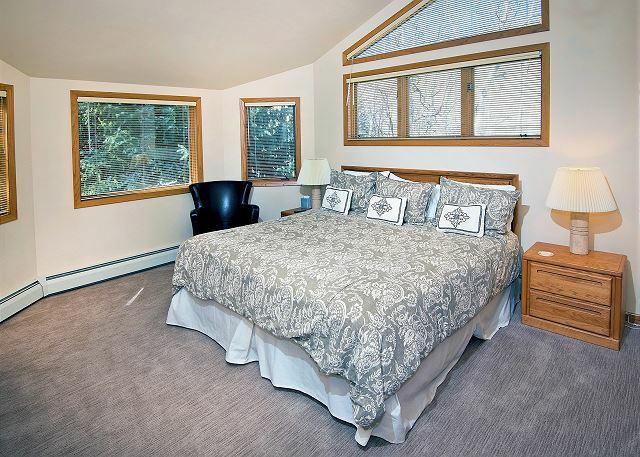 It offered 3 upstairs bedrooms with 2 baths, a bedroom on the first floor with bunks and a bath, a bathroom on the main floor with a large comfortable living room, dining room and kitchen. 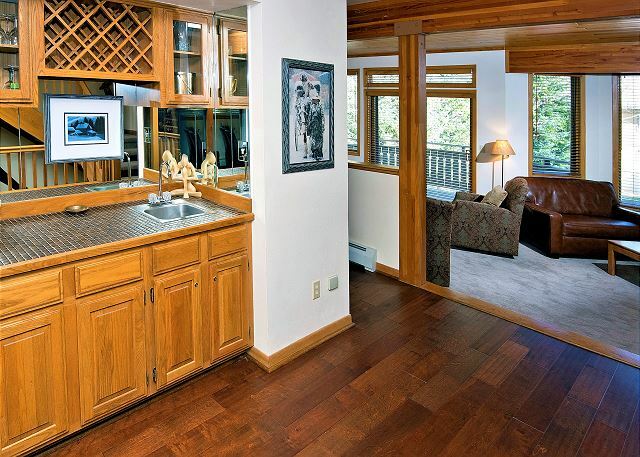 The top floor also offered an indoor hot tub enjoyed by all after several long and cold January ski days. 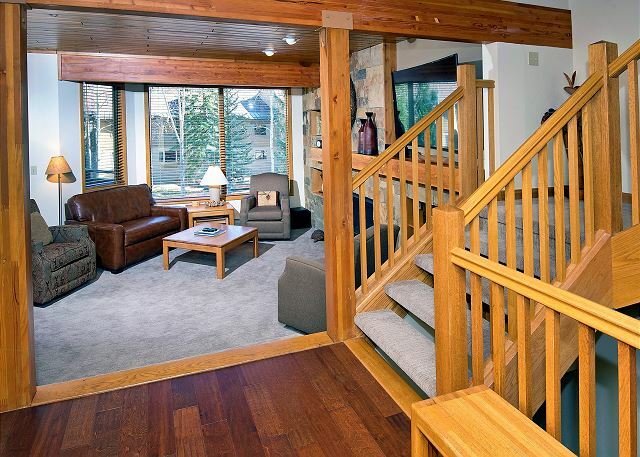 The townhouse sits on a hill, about a 10 minute walk from the East Vail bus. Very comfortable place. Fit our family perfectly. Clean, liked the additional supply of pillows that made sleeping extra comfortable. Good location. Kitchen fully supplied for cooking large meals. Only problem was the fireplace that was not working of our stay. Friendly, helpful property management. Close to snowshoe trail. Gore Greek was great to work with and made my stay that much nicer. Condo was everything that was explained and is in a great location. Plenty of space for 2 families, including 4-5 kids. We rented this property with another family and their were 8 of us in all. 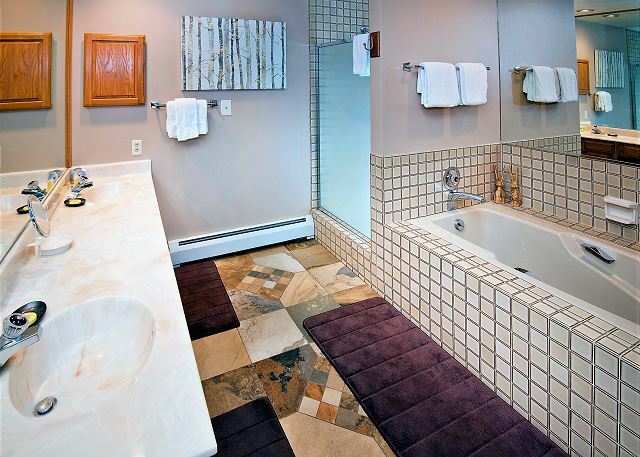 The townhouse was great with all amenities we hoped for and more. The only 'surprise' we didn't expect was the 4th bedroom was on the ground level while the other 3 bedrooms were on the 3rd level. Plenty of space, but the younger kids in the group didn't feel comfortable sleeping that far way from parents so they slept on a provided cot in the parents room. It worked, but would've been helpful to know this to prepare the kids before arriving. Also the trash can cabinet didn't close all of the way and we did notice some dust/dirt on the kitchen counters/back splash, but other than that everything was in great working order and clean. 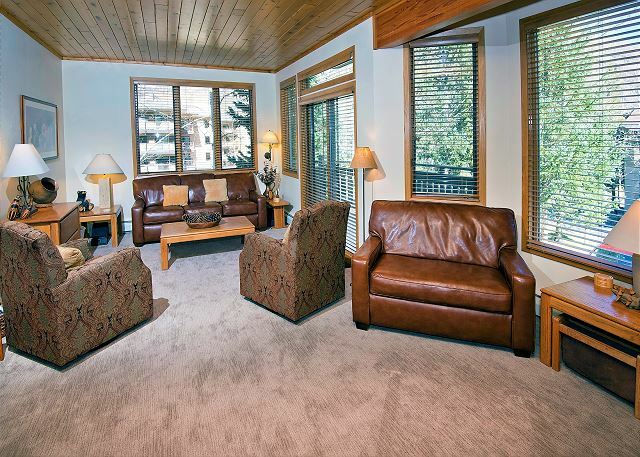 We definitely appreciated the great living space, dining table for 8, huge closest for ski gear, and 4 bathrooms. We would certainly rent this property again and recommend it to friends. It was a very relaxing comfortable unit. We thouroghly enjoyed staying at Golf Course #61 for skiing during Spring Break. The rental co was quick to repond when we had a couple of issues with the TV and Wifi. This was the best equipped condo I have ever stayed in... The kitchen was like home with spices etc. provided. I would definitely stay here again and recommend it to others. I would like to check it out in the summer. Great accommodations! 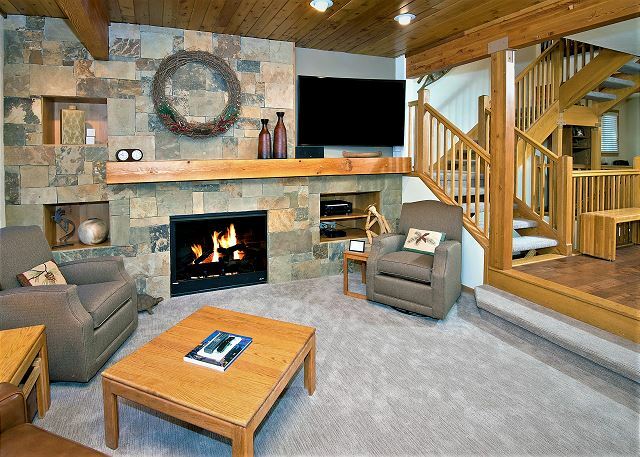 We had a group of 8 guys for our annual ski trip and this place was one of the nicest we have stayed. 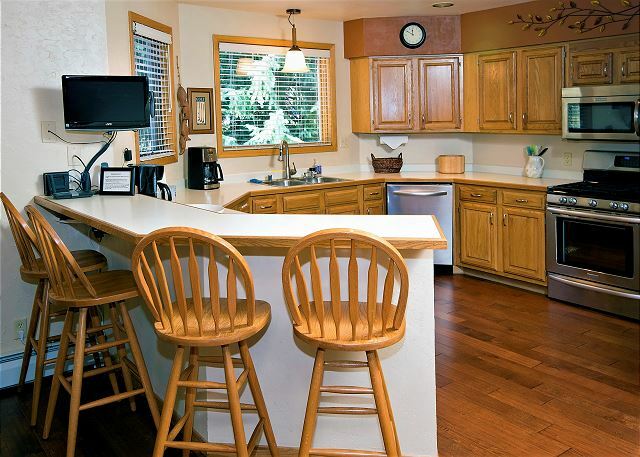 Excellent kitchen, living space and bedrooms/bathrooms. Bus stop to Vail Village was easy to walk to and the ride was about 5 minutes. Would definitely rent here again.